Coupons may not be combined with any other offer. With Valpak® coupon only. Must present coupon at time of purchase. Coupon void if altered. Expires 05/08/2019. 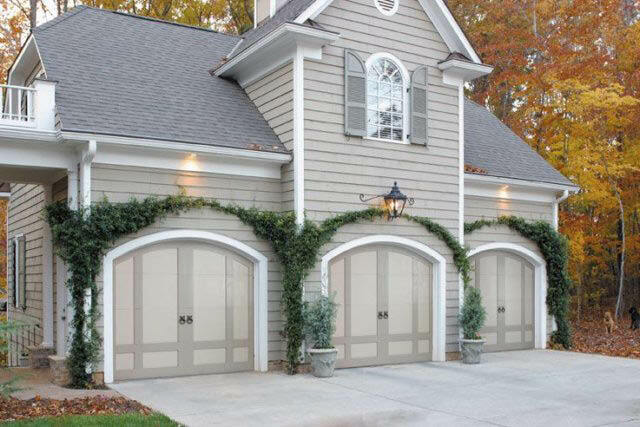 $74.95 Garage Door Tune-Up OR $20 Off Any Service Call! Up to $750 OFF Select Entry Doors! Call or Stop in For Details! Coupon void if altered. Expires 05/08/2019. 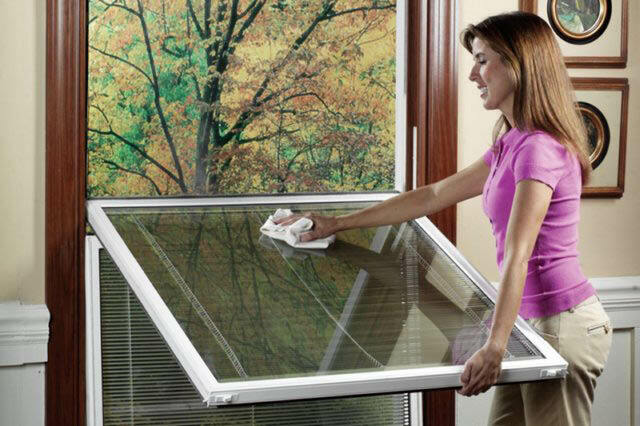 TOLEDO DOOR AND WINDOW, serving all of Northwest Ohio and Southeast Michigan, can handle all of your home improvement needs. From garage doors and openers, to entry doors, storm doors, patio doors, replacement windows, motorized retractable awnings, and complete whole house siding, they can do it all! Visit their 10,000 square foot showrooms at 5153 Secor Road in Toledo, OH to view a comprehensive selection of life size products on display today. 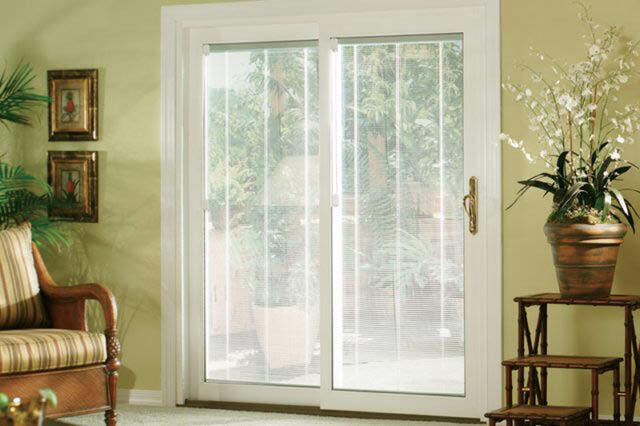 Garage Doors, Garage Door Parts, Entry Doors, Patio Doors, Windows, Storm Doors, Siding, Awnings, Custom Designs, Automatic Doors, Patio & Sliding Doors, Skylights, Remote Parts & Accessories. Aeris Collection, Amarr Garage Doors, CertainTeed, Chamberlain LiftMaster Professional, ProVia Door, Raynor, Restorations Innovative Window Systems, Sunrise Windows, SunSetter Motorized Pro Retractable Awnings, Verde. International Door Association, Home Builders Association of Greater Toledo, Lead Safe Certified Firm, BBB Accredited Business, Angie's List Super Service Award 2011, Kiwanis International, Professional Remodelers Organization. Maumee, Sylvania, Oregon, Perrysburg, Holland.